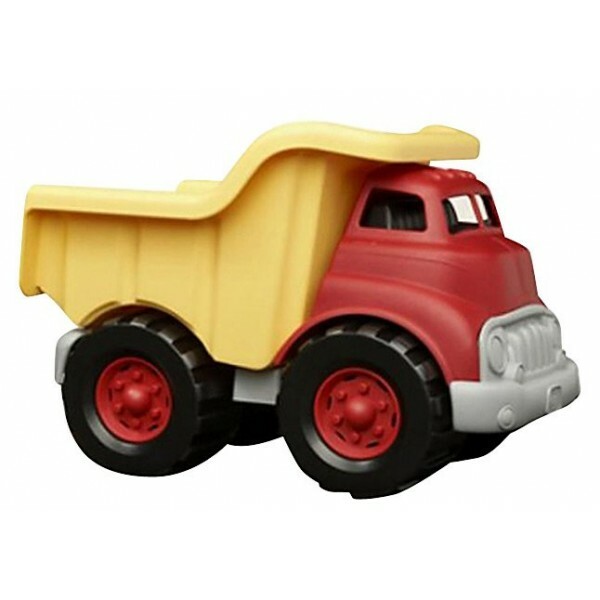 Green Toys' dump truck is tough and durable. 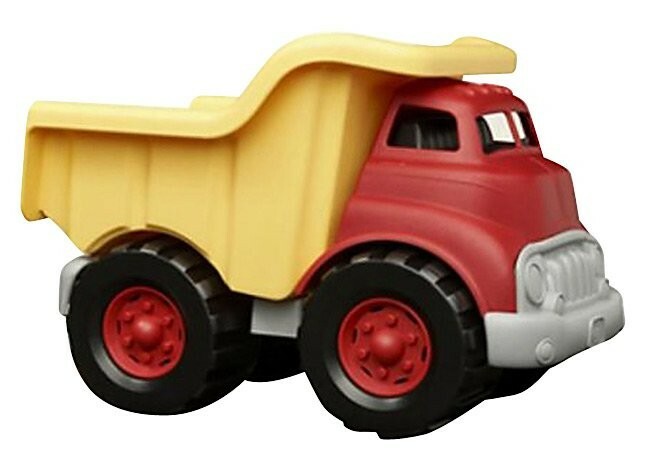 Its bright colors and fully functioning dumper will make it a favorite with kids, while parents will love that it's made from 100% post-consumer recycled plastic -- and that it's dishwasher safe! The design is sturdy, and all materials are phthalate and BPA free. Great for indoor or outdoor play.